What exactly is inventory management, and why is it so important to your business? This eBook will introduce you to the key terms of inventory management, and how understanding and applying these will enable your business to best match customer demand. If terms like Economic Order Quantity, Inventory Valuation, and Reorder Points sound like things you need more of in your business life (they are!) 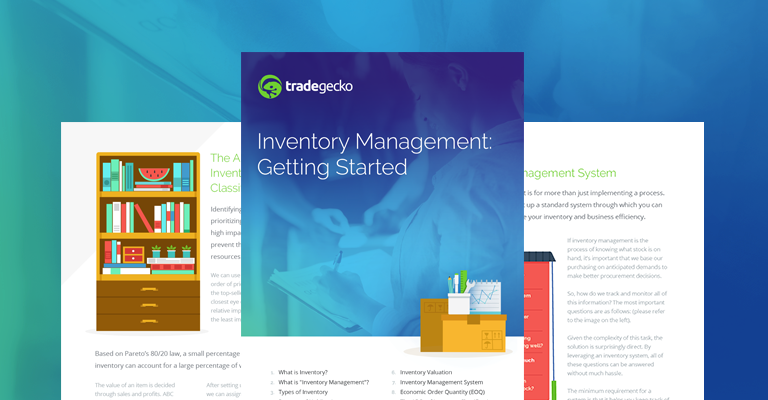 this eBook will be the perfect starter guide to perfect inventory health.